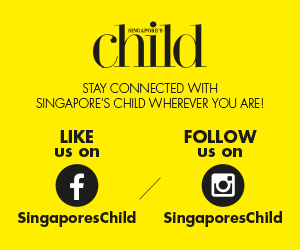 An established, multi-award winning preschool that offers infant-care, playgroup, nursery and kindergarten programmes for children aged 2 months to 6 years old, Little Green House started with their 1st centre in 2005 at Bukit Batok and has expanded to 8 centres throughout Singapore ever since. With an aim to provide quality care, all rounded and age-appropriate education that makes a difference in a child’s early years, Little Green House also believes in building and fostering a strong partnership with parents. Their multi-award-winning LITERACY SMART curriculum cultivates a structured learning programme catering to a child’s ability to hone basic, intermediate and advance literacy skills to create a strong foundation in writing, reading and speaking. 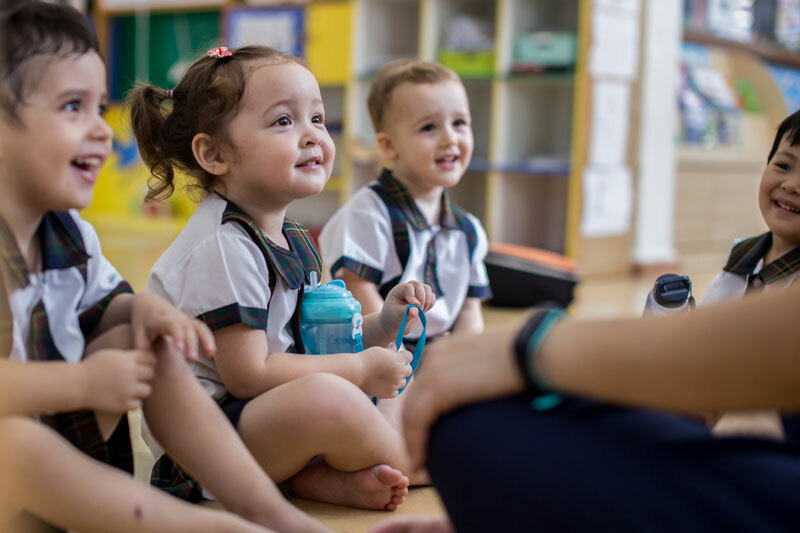 A child’s early years is when they easily absorb information and is ideal for them to learn important skillsets that will set their foundation for primary school. Little Green House’s LITERACY SMART program, developed in-house by their team of curriculum experts, aims to bring out the Fluent Reader, Confident Speaker, and Budding Writer in your child. With each centre richly stocked with age-appropriate readers and activity books, you can be sure that the right tools are available to spur your child’s learning. Every Little Green House Centre is complete with audio-learning stations and current affairs to stimulate the child’s interest in real-world occurrences. Using an integrated thematic approach, teachers work with a different theme each term, offering various domains to present a holistic learning journey for children. Children of all ages will be given the opportunity to put their thoughts into words and include their own creative visuals according to the themes, and the best stories will be compiled into a book presented to parents at the end of the year. Besides applying a variety of learning aids to engage each child with a series of fun activities, interactive role-playing, and short quizzes to evoke the child’s curiosity and interest, the programme also highlights current affairs to broaden each child’s interest and knowledge on the local and overseas news. The close partnership between the school and parents also allows the programme to engage parents in guiding their children in activities and exercises with the right aids. By encouraging continuous learning, kids can learn to read fluently, speak confidently and hone their writing skills with ease. Little Green House is also part of the Global EduHub family – a fast growing education network with 12 brands, and over 50 schools in infant care, child care, preschool, student care and enrichment.